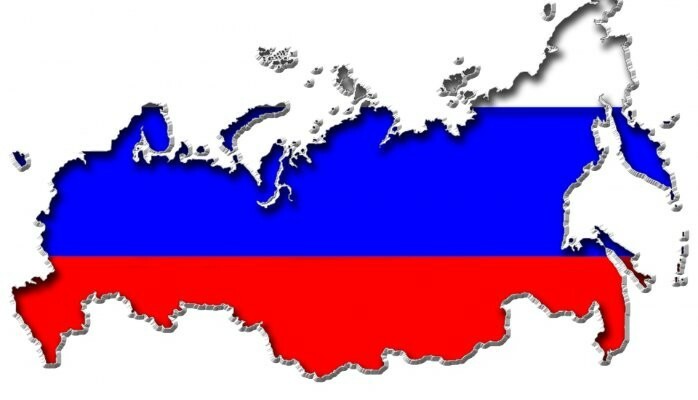 Service of Process in Russia… probably not going to happen. An interesting order & opinion from the Southern District of New York outlines the massive problem litigators face when suing—and serving—defendants in Russia. See AMTO, LLC v. Bedford Asset Management, LLC, No. 7:2014cv09913 (S.D.N.Y., 2015). In AMTO, the Bedford defendant sought to serve a third-party defendant in Russia by alternative means, specifically, via the defendant’s Gmail account, and leave was granted by the court. Ordinarily, service by email is authorized only when other avenues have been exhausted, but in Russia, there simply aren’t any avenues to exhaust. A bit of a quandary here. Russia and the U.S. are parties to the Hague Service Convention (HSC). Under U.S. law, a plaintiff must adhere to the HSC if there is “occasion to send the documents abroad for service.” See the text of the Convention itself, as construed by Volkswagenwerk AG v. Schlunk, 486 U.S. 694 (1988). As such, any attempt to circumvent the parameters of the treaty is ineffective for service of U.S. process. A critical note, however, is that this requirement means different things in different countries. The methods available depend on the defendant’s location. In England or France, plaintiffs have several options. In other countries, including Russia, China, and Germany, only one method of service is legally sufficient—and this creates a Catch-22 with Russia. Article 3 of the Convention requires member states to designate a Central Authority to receive requests for service, which are submitted by foreign parties under Article 5. The Authority is tasked with processing those requests and having service effected according to the destination country’s law and common practice. This is the method made available by all member states, no member state can object to its use, and refusal to accommodate a valid request can be based only on certain criteria (e.g. : national security or infringement on state sovereignty). Article 12, in turn, prohibits the assessment of fees by the destination state for service that the state itself performs. The U.S. Department of Justice, our designated Central Authority for Hague requests, has outsourced its function to a private contractor. The contractor, Process Forwarding International (PFI), charges a fee of $95 for the act of serving foreign process as the exclusive agent of DoJ, either through its network of private process servers or through the U.S. mail. Russia, understandably, views PFI’s fee as a violation of Article 12. The U.S. counterargument, it seems, is that requests undertaken by the contractor are processed by “competent persons” other than the government itself, so the fees are appropriate under Article 12(a). To be sure, DoJ officials never actually handle requests, so the argument is technically accurate. But the mere outsourcing of the DoJ responsibility is a clear abdication of a treaty obligation. To be sure, PFI gets the job done—and it gets the job done well—but the U.S. Central Authority doesn’t foot the bill! Given that Russia objected to the alternative methods described in Article 10– the options available in Canada, England, and France– there is quite literally no way to legally effect service on a defendant in Russia. Why should you outsource your international work? For the same reason you should refer a case out. It’s in the client’s best interest. A friend called me a couple of months ago, and asked for my help. His wife had asked him for a divorce, and he knew that I had handled divorces before. But this one was going to get nasty—custody battle, a fight over property division… I know just the lawyer for you to call, I said. I appreciate that—I really do. But trust isn’t the most important issue. If I were to take your case, I’d be doing you a disservice. You have kids, you have a house, and you have a bitter fight coming. I’m not the right lawyer to handle all that. I referred him to a classmate from law school, and things have gone relatively well thus far because both parties have great lawyers. Score one for the good guys. Another friend called me not too long after. His cousin had been picked up on a federal drug & weapons charge. Pretty straightforward stuff, but I referred him to another lawyer all the same. I appreciate that—I really do. But trust isn’t the issue. I’m not the right lawyer to handle the case. Why did I farm them out? Could I have handled the cases? Sure. I was in the planning stage for the launch of my own practice, and I could certainly benefit from some immediate fees coming in the door. 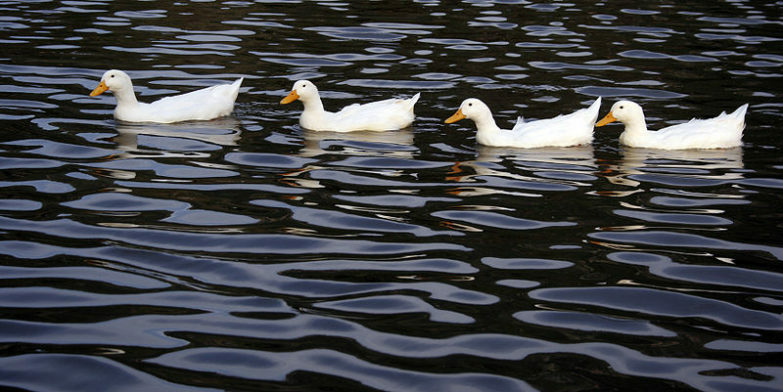 But I would have to spend ten or twenty hours just figuring out how to get my ducks in a row. I can’t bill a client for all that learning. I referred the cases out because I don’t handle contested divorces or felony cases, and gaining the base knowledge necessary to properly advise these clients would take away from building my core practice. The same idea applies to the procedures involved with foreign defendants and overseas witnesses. Your clients trust you. They want you in the driver’s seat as their case winds its way through the labyrinth. But international procedures are arcane, complex, and often quite counterintuitive to a common law attorney. Couldn’t any lawyer figure them out, though? Of course they could. I don’t know a single lawyer who couldn’t navigate these issues given the right research tools and sufficient time. But they have to spend several hours just figuring out how to get their ducks in a row—and their client won’t be excited about paying for those hours. They don’t handle service of process abroad on a regular basis, and gaining the base knowledge necessary to properly effect service would take away from their core practices. Serving a summons abroad, compelling evidence production in a foreign land… yes, these can be done, but the cost to the client—and to the lawyer—is significantly higher than hiring somebody who handles them routinely. This is why Viking Advocates exists. To save the attorney time and resources, not only in once litigation has commenced, but even earlier—when the lawyer is mapping out a strategy. We will consult at every stage of the process, and save everybody a good deal of time, money, and energy.